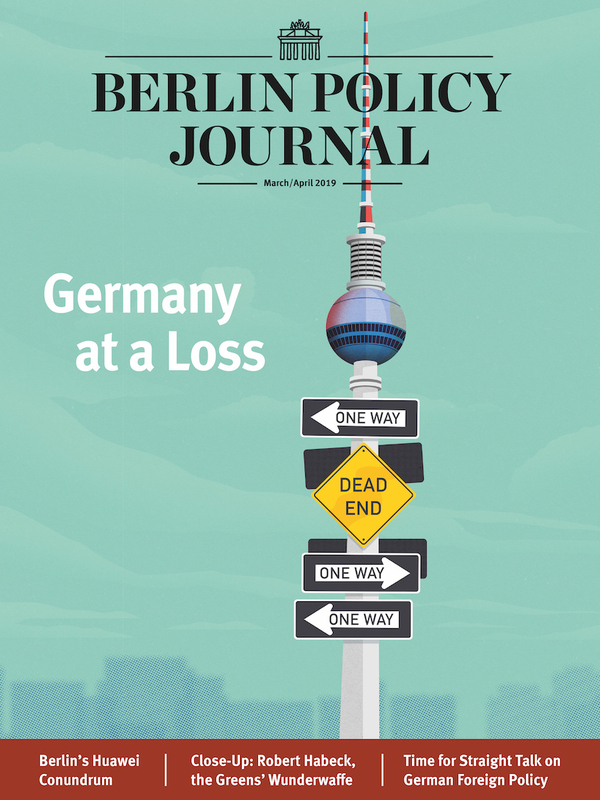 Home Berlin Observer Friedrich Merz: Germany’s Next Chancellor? 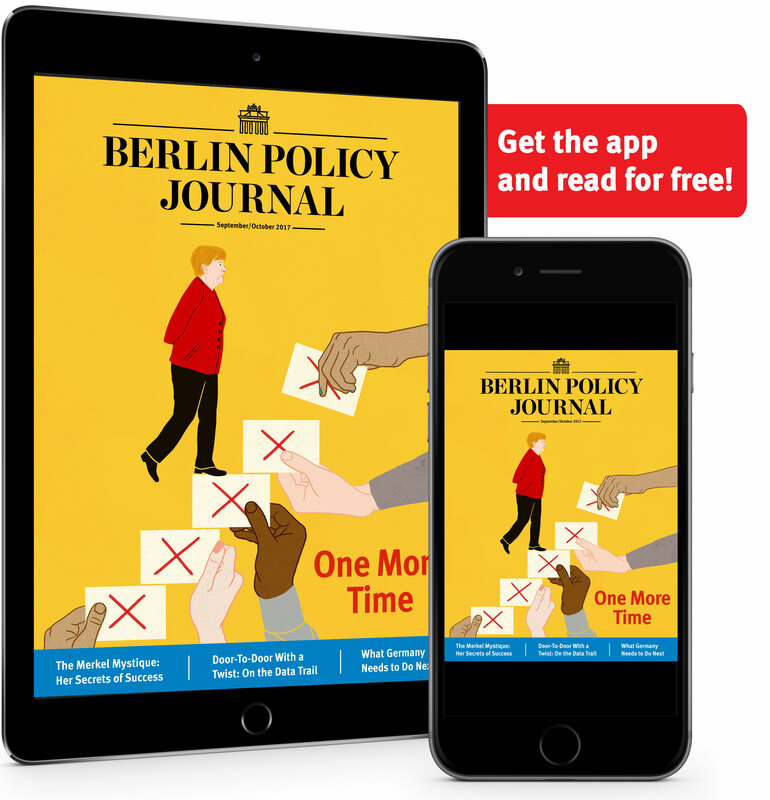 At a key party conference in early December, Angela Merkel’s conservative CDU party is poised to select a new leader—a person who has a strong chance of being the country’s next chancellor. 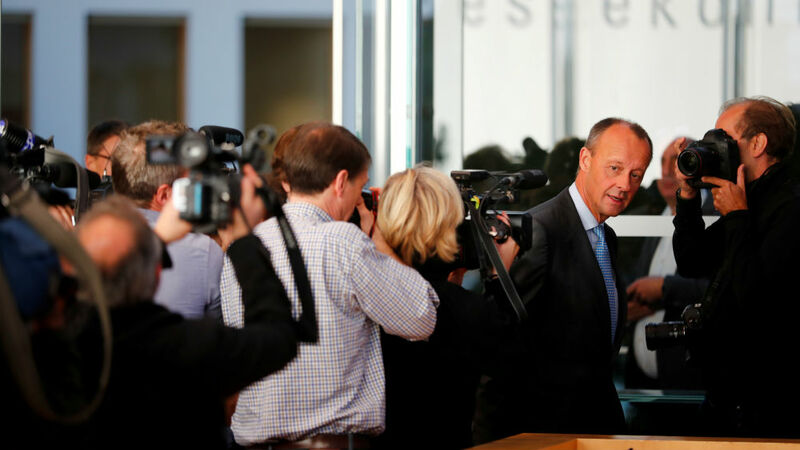 It could be Friedrich Merz, out of politics for almost a decade—so who is he, and what does he want?